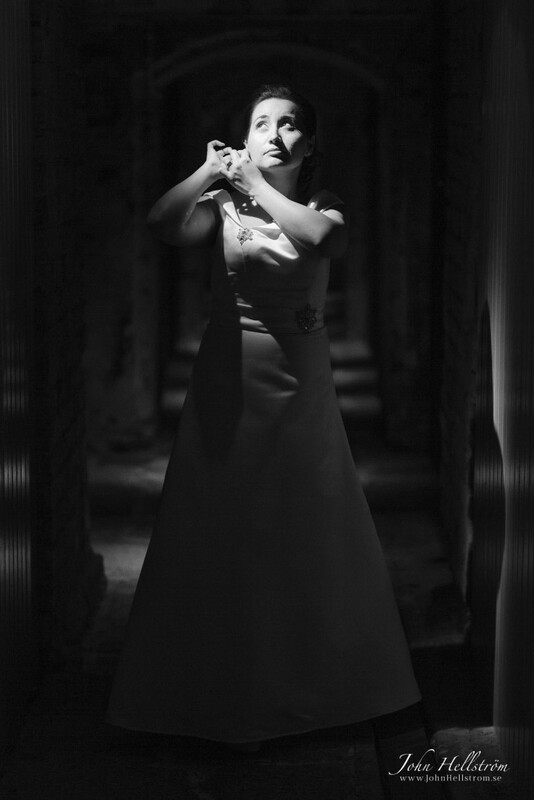 I had the privilege of being the wedding photographer for Lucy and Omar's wedding in Vaxholm Fortress, outside of Stockholm in Sweden. It was a beautiful summer day when I took the water taxi from the dock in Vaxholm over to the Fortress, or Vaxholms fästning, as it is also called for. You can also take the ferry over regularly. The citadel is an ancient fortress, which also has a fine museum. 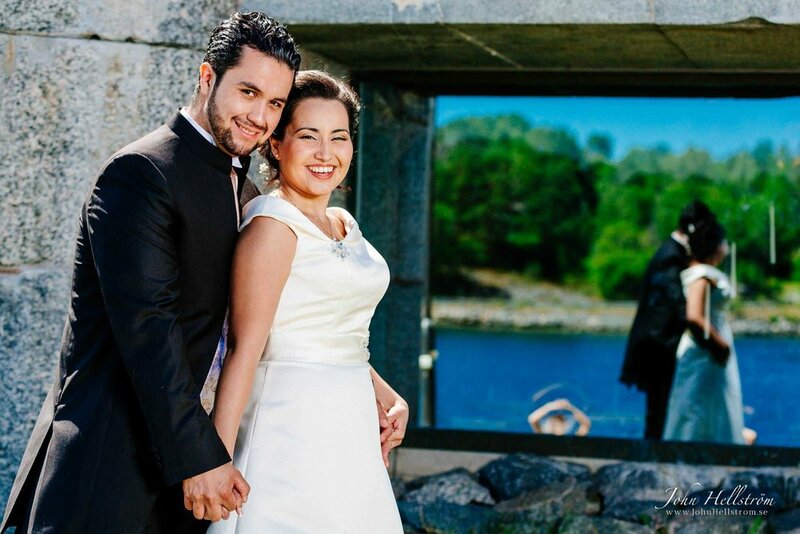 The ceremony took place outdoors with wonderful views of Vaxholm and the archipelago around. The wedding was in Chilean tradition, with family and friends, great atmosphere, good dinner and fun games. Congratulations to you both!